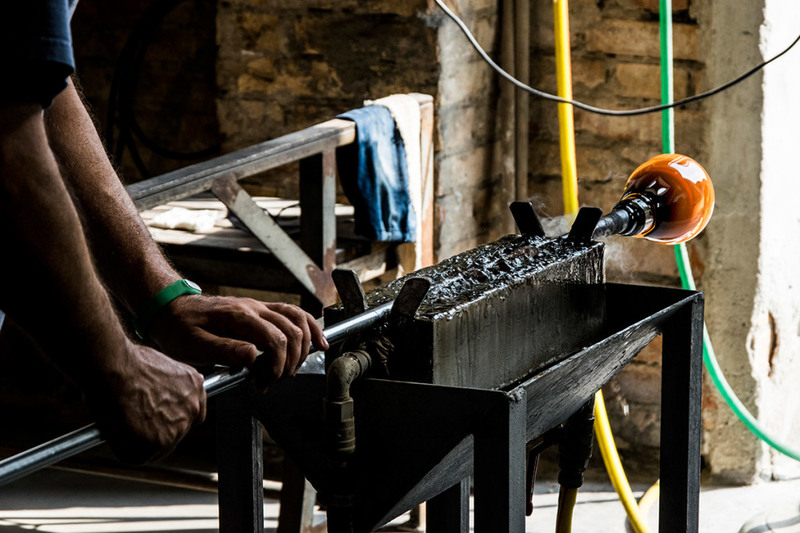 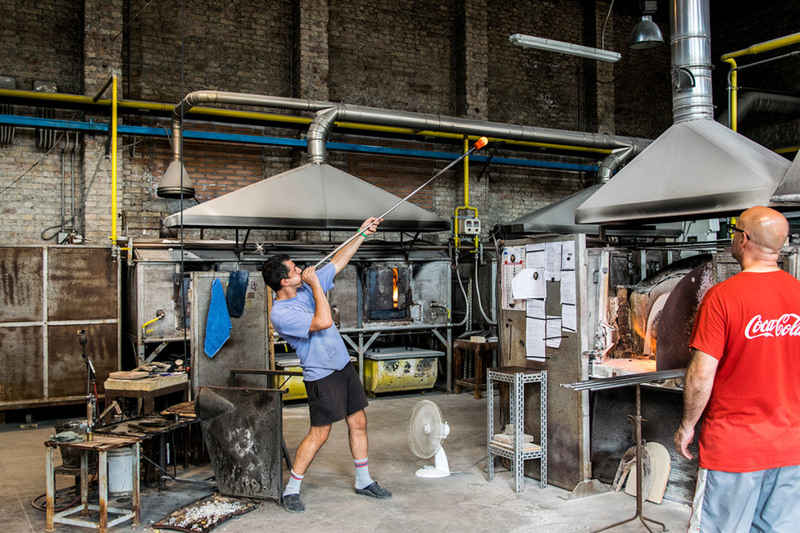 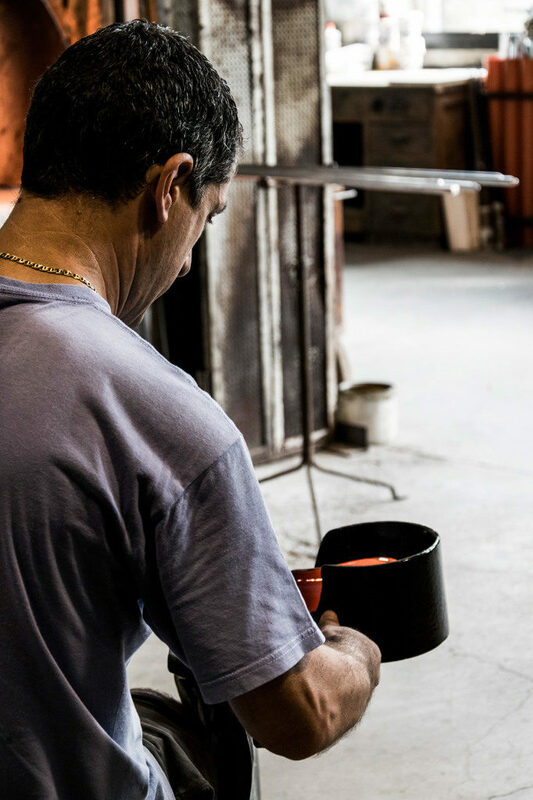 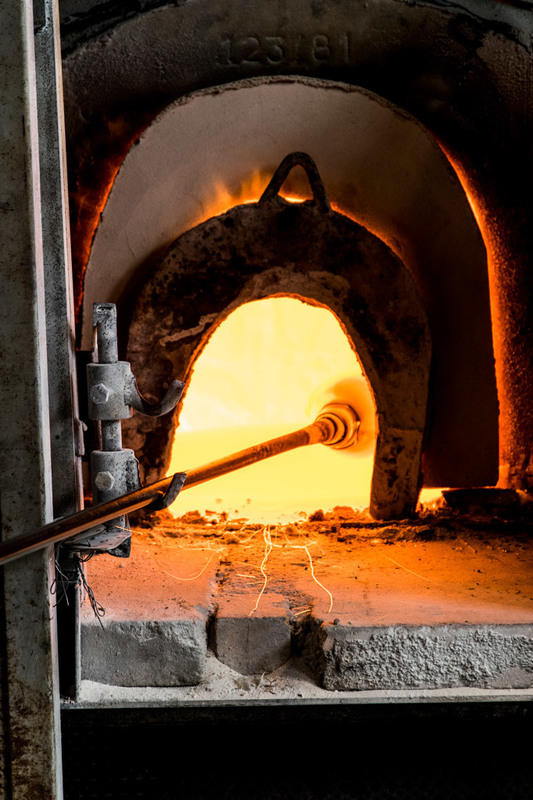 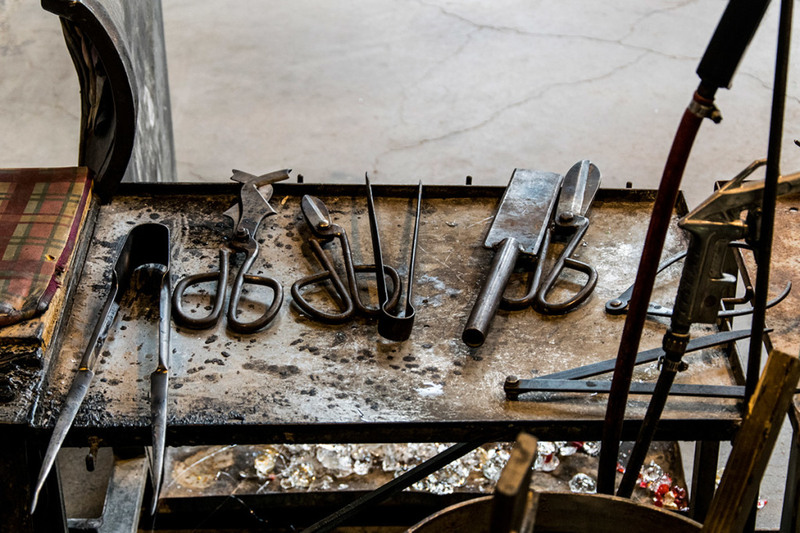 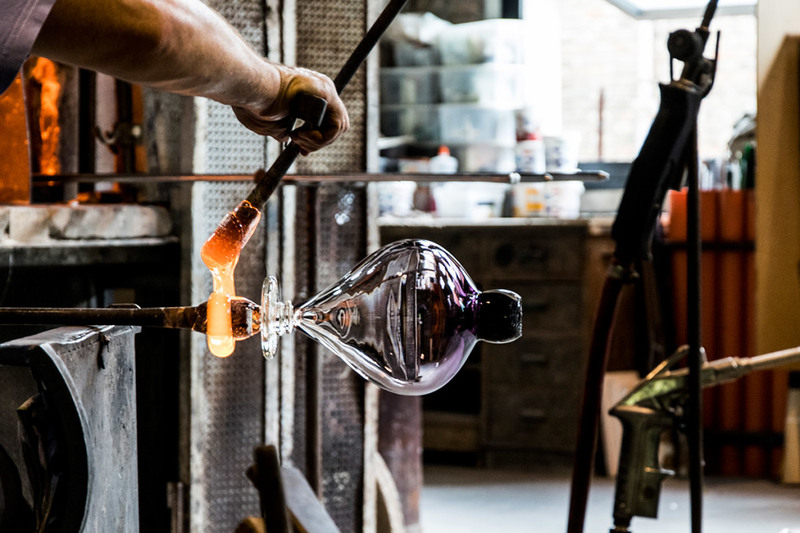 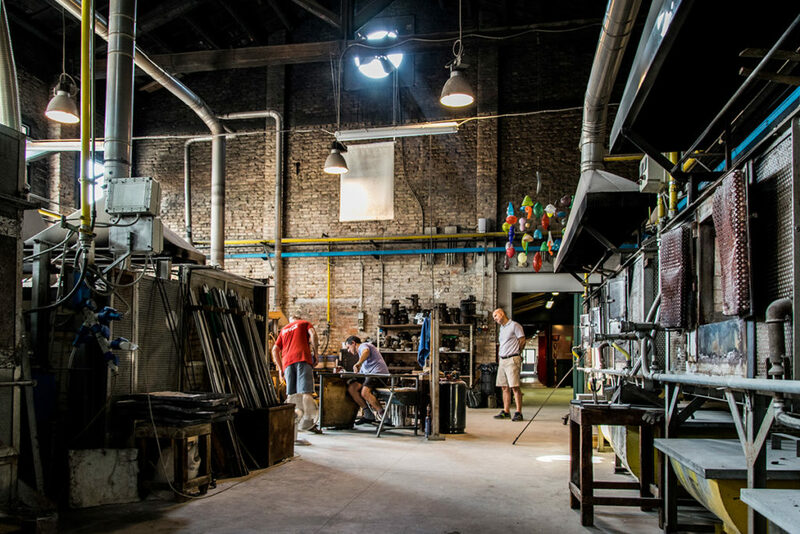 — Archetipo is made by Gambaro & Tagliapietra in Murano. 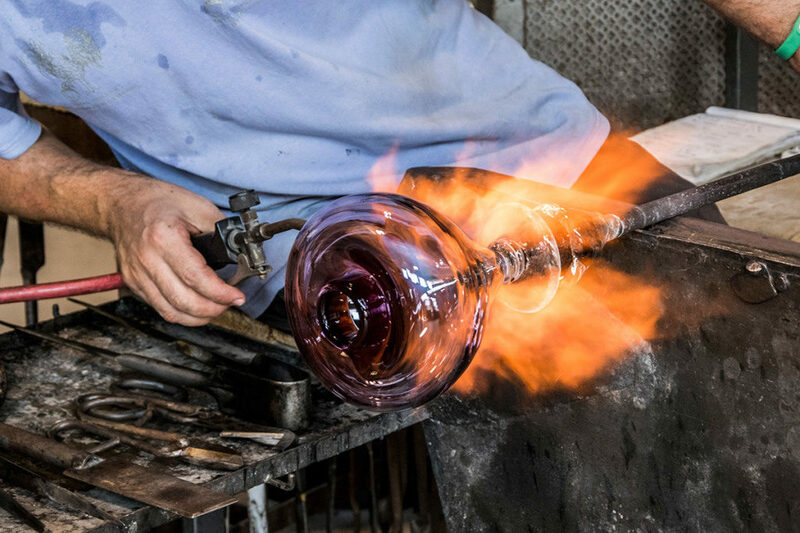 It is made of shaded blowed glass, one of the most traditional Murano techniques. 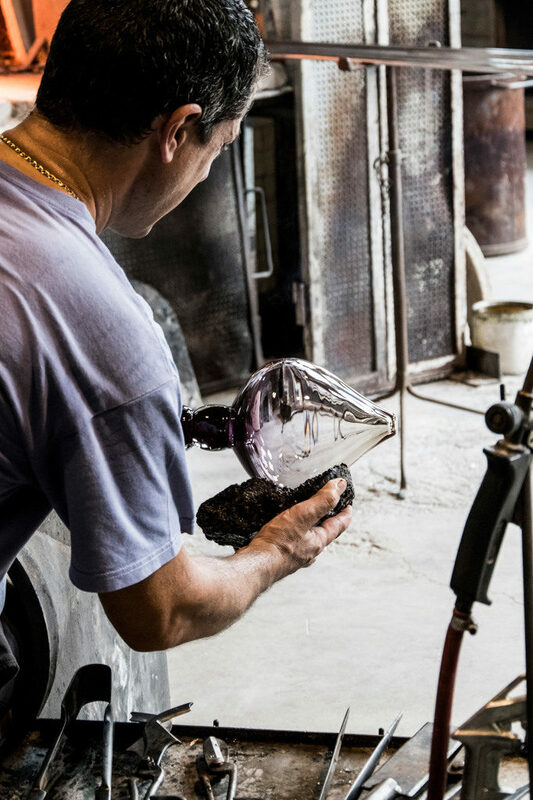 The deep amethyst color fades into a transparent crystal.